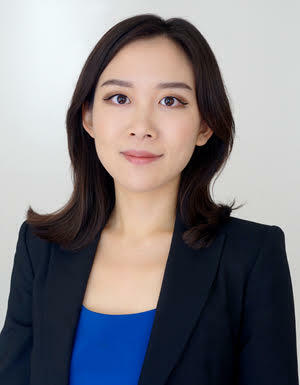 Julia Hur is Assistant Professor of Management and Organizations at NYU Shanghai, with an affiliation with NYU Stern’s department of Management and Organizations, and Global Network Assistant Professor. She holds a PhD in Management and Organizations from the Kellogg School of Management at Northwestern University and an MA in Social Sciences from the University of Chicago. Prior to joining NYU, Professor Hur has consulted for a variety of organizations in the global automotive, entertainment, and food industries. Paying for performance: Performance incentives increase desire for the reward object.